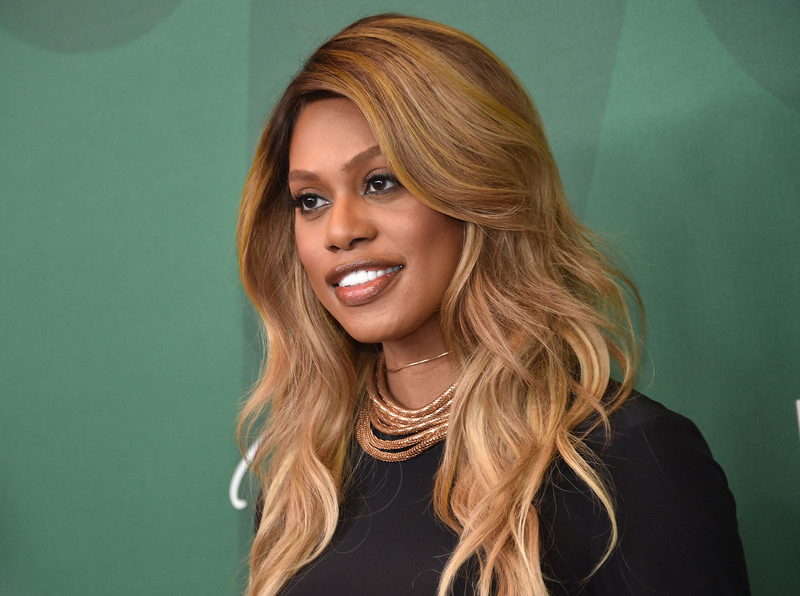 Laverne Cox Picked Up CeCe McDonald From Jail, & Now She Wants to Do What? Laverne Cox doesn't just school Katie Couric on national television about inappropriate and offensive questions. She isn't just "that hair stylist from Orange is the New Black." Instead, she is taking on a new project, and producing a documentary about CeCe McDonald. Oh, and she picked her up from prison, because she doesn't do anything halfway. If you haven't been following CeCe's case, it's time to start paying attention. CeCe McDonald identifies as female, yet was placed in a men's prison after being convicted of manslaughter while defending herself from a transphobic attack. On the night of July 5, 2011, CeCe was walking home with some friends, until they were accosted by a group of older white people. The racist and transphobic slurs escalated to physical violence when a woman smashed a glass on CeCe's face, stabbing through her cheek. CeCe held out fabric scissors to defend herself, and ended up stabbing one of the men involved, killing him. Her sentence is 41 months, and although she has been released almost a year before she expected, she will still be on parole for the remaining time. There has been an outpouring of support for CeCe, including a rally that almost shut down the prison, a GLAAD petition in solidarity, and numerous letters in support from dozens of LGBT organizations. Her jail time has been rough, since she was forced into a prison she didn't identify with, but she has a large contingent of supporters. And one of her most vocal supporters is Laverne Cox. Laverne has made CeCe's time in prison slightly more bearable with her frequent trips to interview her for her upcoming documentary Free CeCe , which is currently in production, which Laverne is co-producing with Jacqueline “Jac” Gares. The project promises to confront "the issue of transphobia and the culture of violence surrounding trans women of color" through Laverne's interviews will CeCe, as well as other investigation into her case. Instead of simply making a documentary, though, Laverne has made herself a powerful friend to CeCe. Today's excited picture of the two of them after Laverne met CeCe at the prison gates in White Cloud, Minn. shows that. Good work Laverne, we're proud of you, and your commitment to standing by your friends.